Shams Ahmadi (24), in a empty room at AMASO office (Afghan Migrant Advice and Support Organization). Shams has been deported from Germany in January 2017. 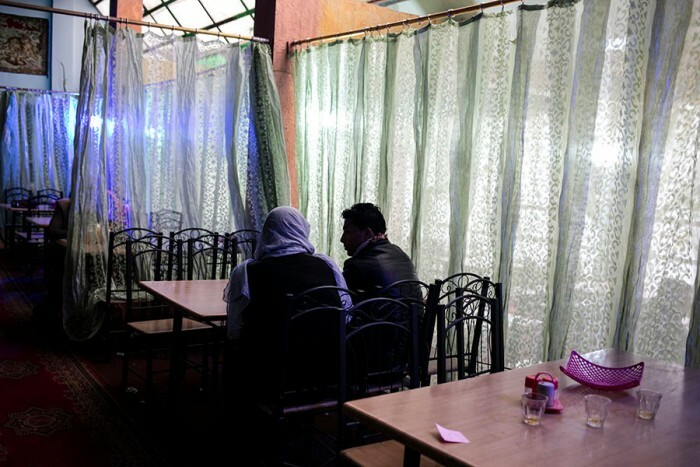 Habi Ali (22) stays at his friend Mohamad Anwar's, home near the Darul Aman palace area, in Kabul. Deported on last Januray from Germany he can't go back to live with his family in Kandahar, in the south of the country. He is suffering of mental disease (depression). There was the tickets of appointement in Germany : he could go to the last one, scheduled on the 17 February. Abdul Ghafoor (30) in his office. Abdul Ghafoor has been himself deported in 2010 from Norway. He created since AMASO (Afghan Migrant Advice and Support Organization). Romin (21) has been deported from Germany on last January. He lives with his mother and brother i a 2 rooms small house in the west part of Kabul (Afshar area). Aresh (21) has been deported from Germany on January 2017. He shows me some of his German cards (bank, school) he keeps as memories. Javad, Atiq Ullah and Murteza have been deported from Germany in last January. 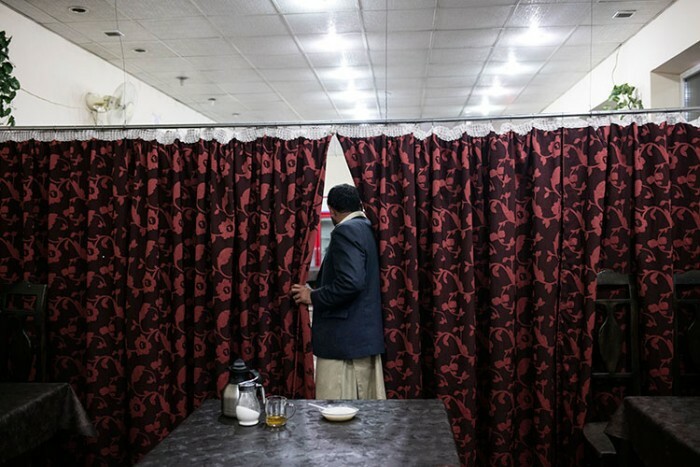 They have lunch in a restaurant in Kabul near the guest house where they stay since they arrived. Rahim and Maria spent their afternoon in the Babur Garden in Kabul, for the Afghan new year. Rahim has been deported from Germany on last january ; Maria his girl friend, came to visit him for a week. Daoud "David" Majed used to live 20 years in Germany before going back in Afghanistan in 2005. He wrote "Der Himmer ist ein Tashenspieler", a novel telling the story of an Afghano-Germain, like him.